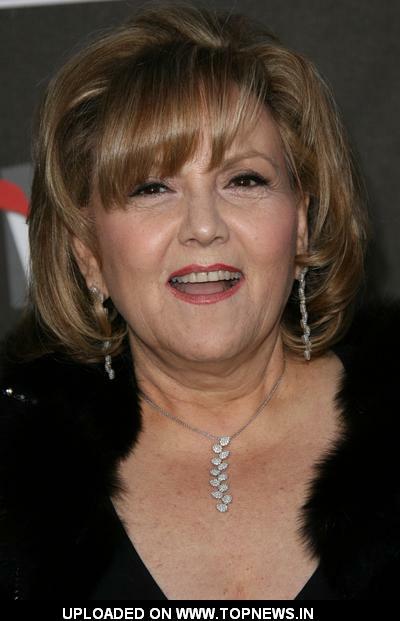 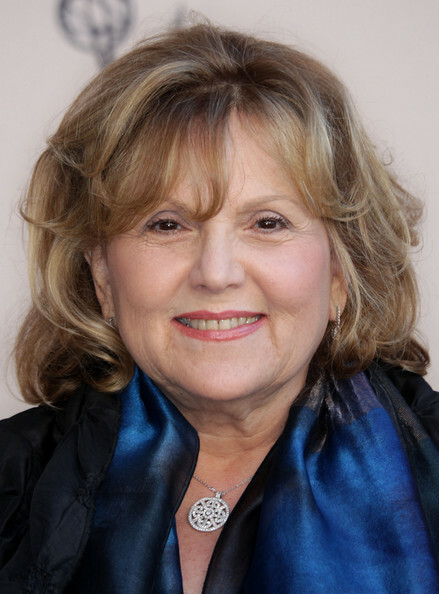 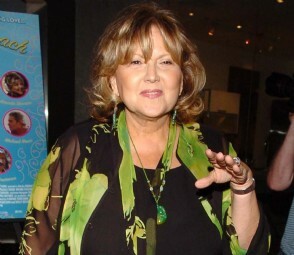 Brenda Vaccaro | Celebrities lists. 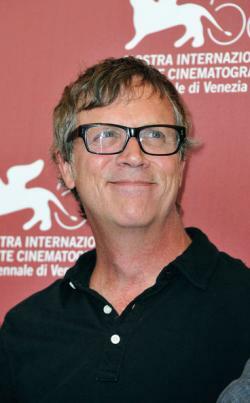 Awards Nominated for Oscar. and 6 wins & 6 nominations. 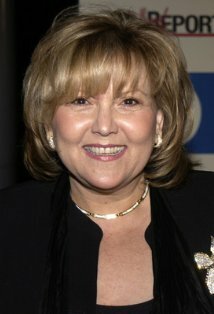 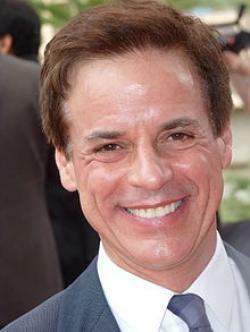 Last was: 2010 - You Don't Know Jack.